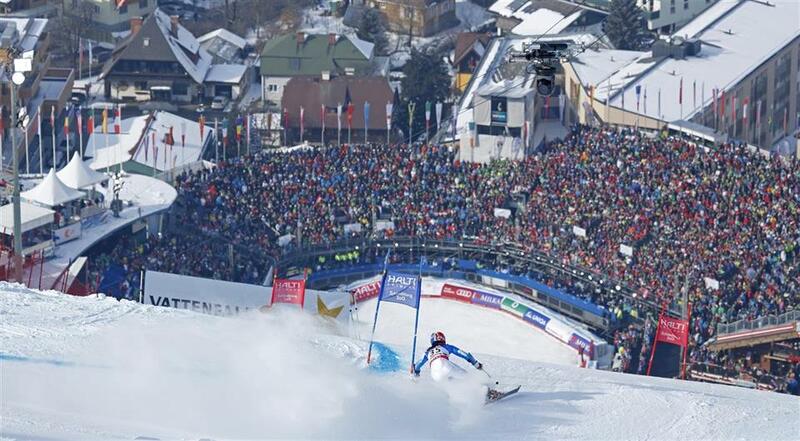 The Styrian Schladming-Dachstein ski resort is in fact five areas that owe their fame to numerous international competitions in alpine and classic skiing, as well as the 1982 and 2013 World Championships. 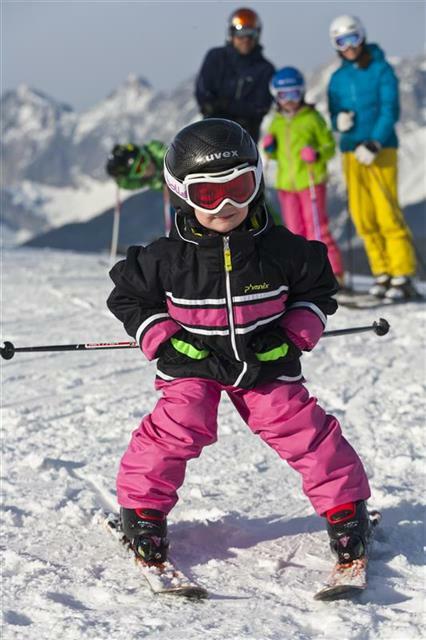 Today, the region posseses modern tourist infrastructure, excellent ski slopes and an all-year snow-covered glacier. 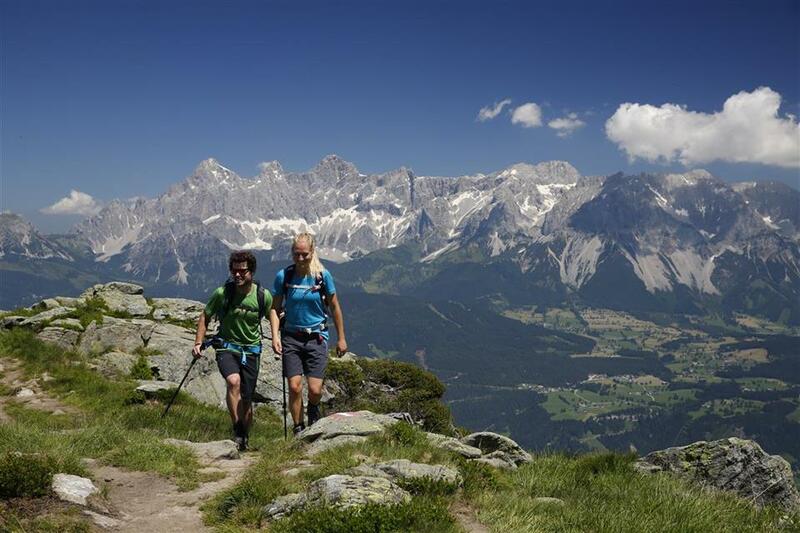 The Dachstein glacier has cross-country trails that are considered the best in the world. The “après- ski” offer consists of ice bowling, swimming pools, saunas, snowrafting, toboggan runs and numerous pubs and clubs. 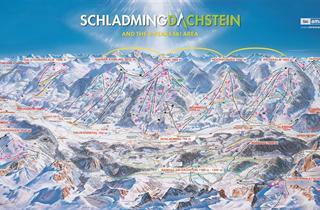 The ski areas in Schladming extends from an altitude of 750 m to 2700 m above sea level. 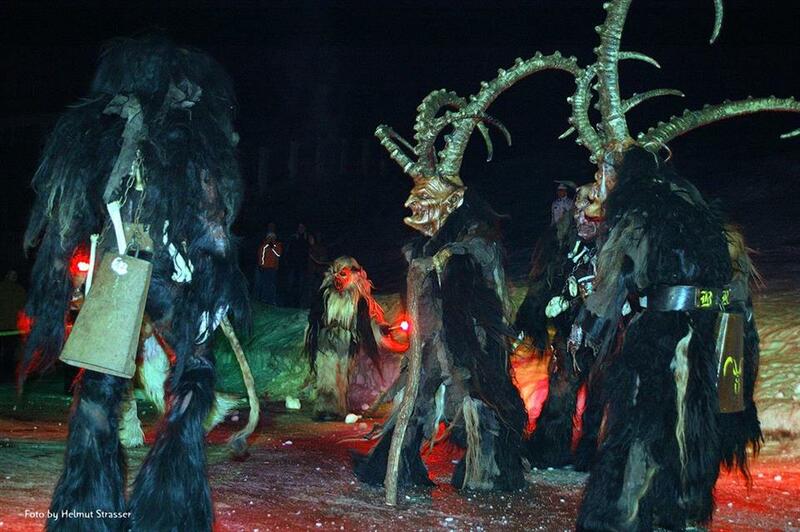 The biggest attraction in the area is the ski network called 4-Berge-Schaukel, which in literal translation is “Carousel of the Four Mountains”. 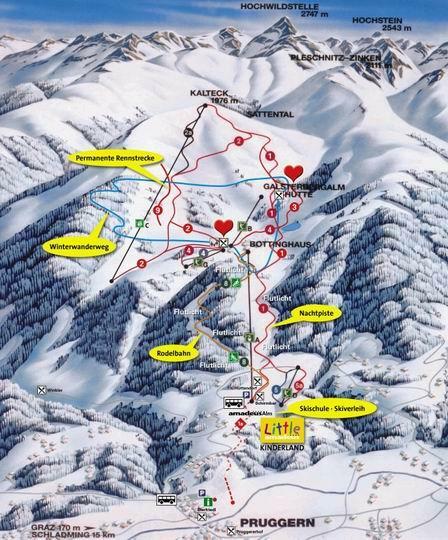 Indeed, the ski infrastructure has connected four peaks: Kauser Kaibling, Planai, Hochwurzen and Reiteralm, thus creating a network of 120 km of connected slopes. 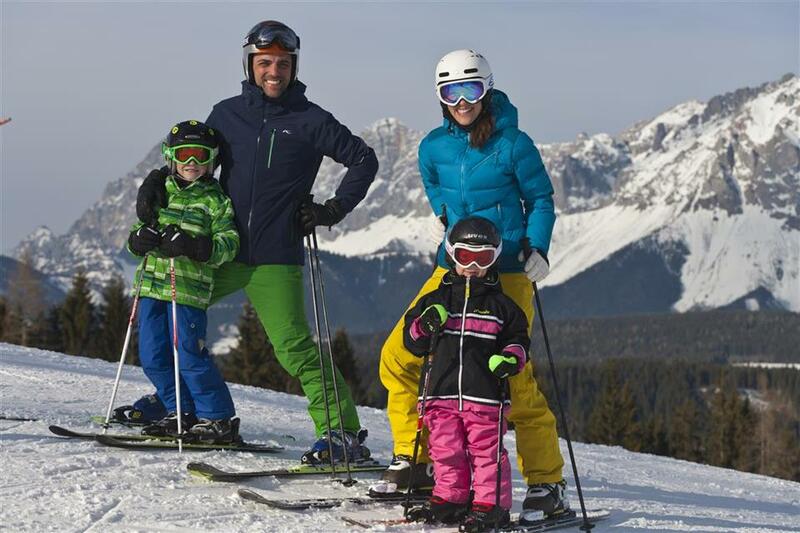 The most popular part of this resort is of course Planai, to which direct access is available from the main town of the region - Schladming. 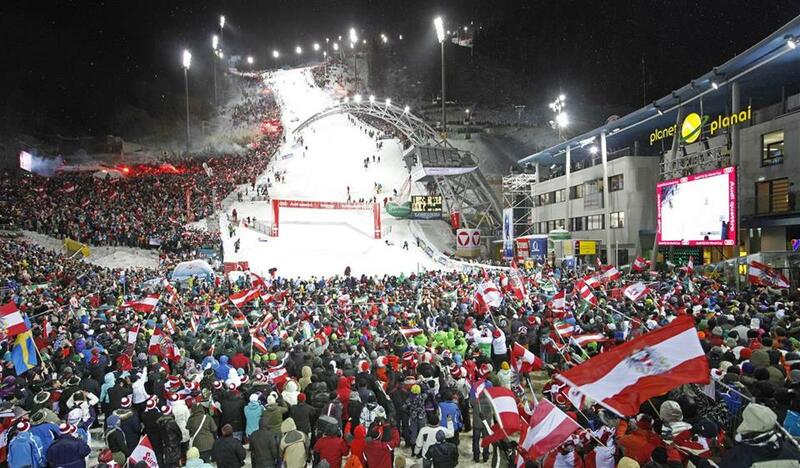 This is where the Alpine World Cup takes place, so there are many runs approved by FIS. A trail with electronic timing for amateurs has been prepared on the World Cup ski run in Planai. But Planai is not the only great attraction - under the peaks of Hochwurzen and Reiteralm (the gondola lifts go from Rohrmoos, Pichl and Gleiming) lead really high quality red routes - one of the most difficult in the whole of Styria. 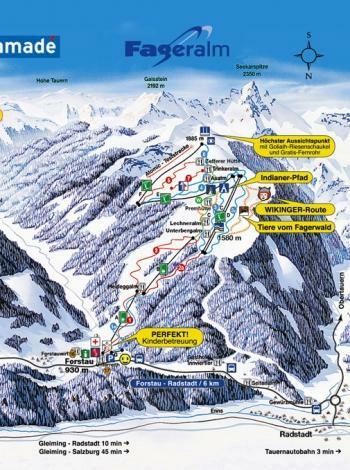 Only the runs under Hauser Kaibling (the gondola in Haus im Ennstal) are mostly blue, though the local red routes will give many a hard time. However, regardless of where you are staying, an effective network of gondola lifts and chairlifts allows you to quickly change your setting and move between different parts of the region. 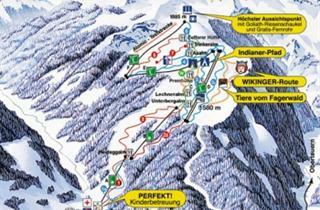 The other resorts of the region are Galsterbergalm, Fageralm Ramsau am Dachstein and finally areas on the glacier. 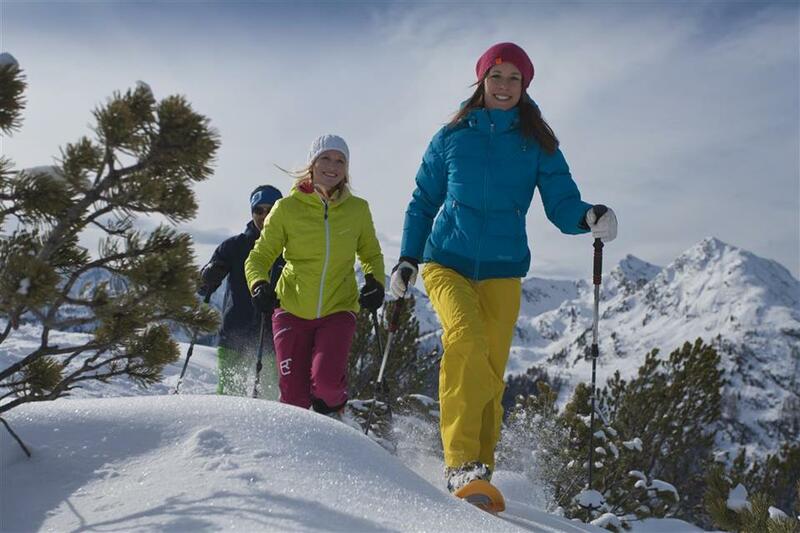 Each offers from 12 to 20 km of slopes and can be an interesting option to spend the whole day away from noise and crowds. The common characteristic of all of these areas, apart from the glacier, is skiing on runs leading through wooded terrain - sheltered from the wind and giving the impression of cosiness. At the same time, the trails are wide and safe for skiers of all skill levels. 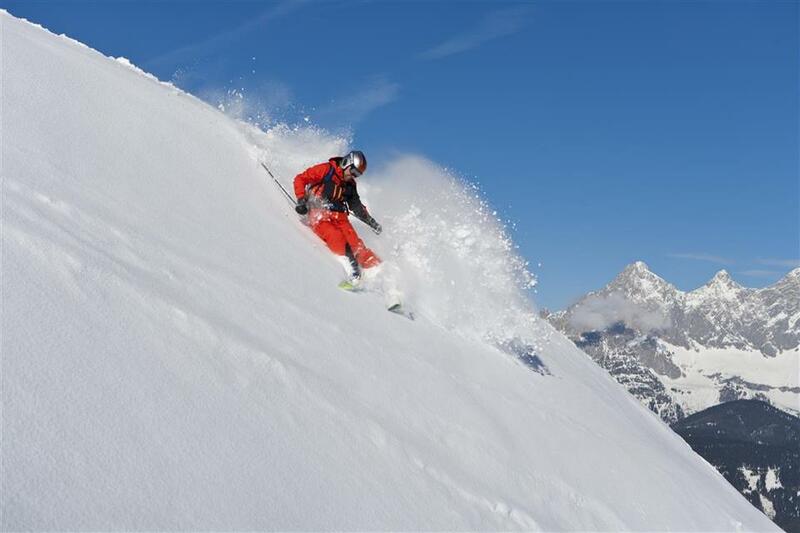 Off-piste enthusiasts will find in and around Schladming a series of controlled areas in almost every resort, with the best views offered by the areas on the glacier. 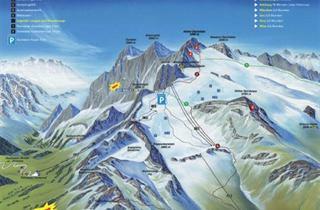 As for snowboarders, they can enjoy the fun parks on the glacier and on 4-Berge-Schaukel. 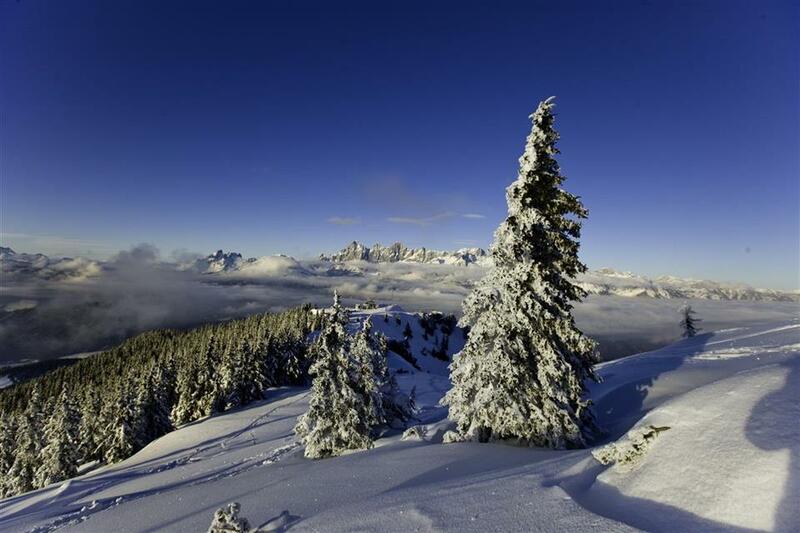 The Schladming - Dachstein region is also a paradise for lovers of cross-country skiing. 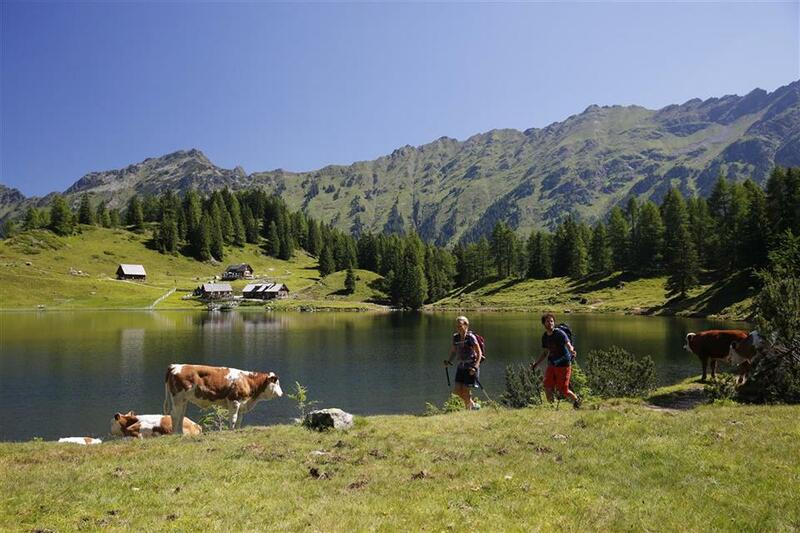 300 km of trails of varying difficulty and high landscape values have been prepared for them. For advanced skiers, there are nearly 100 km of slopes. The longest route is 25 km. 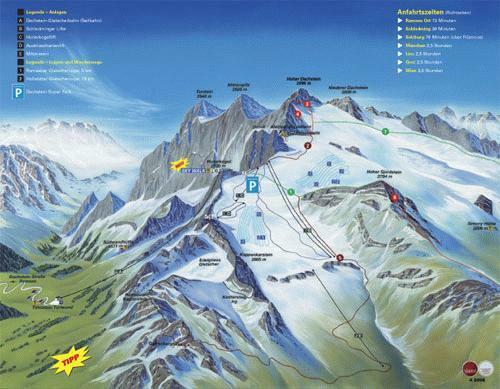 The highest trail is located on the Dachstein glacier. 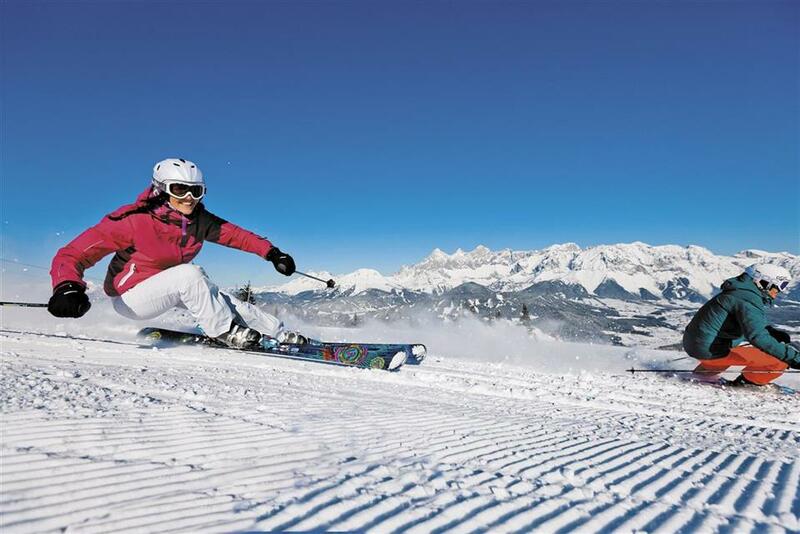 The Schladming Dachstein ski region consists of several villages, of which the most famous is of course Schladming, considered the winter capital of Styria. 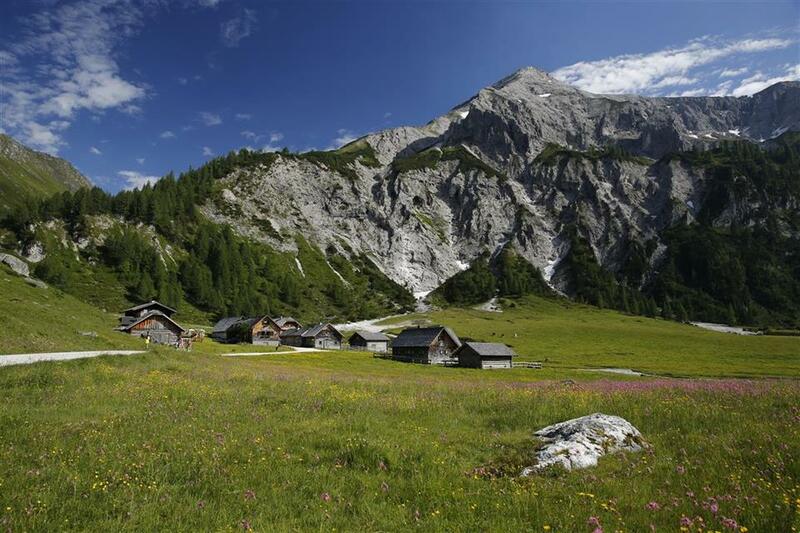 Ramsau am Dachstein is another important place in the region, with an interesting offer of accommodation and entertainment. It stretches for several km and is a mecca for cross country skiers. 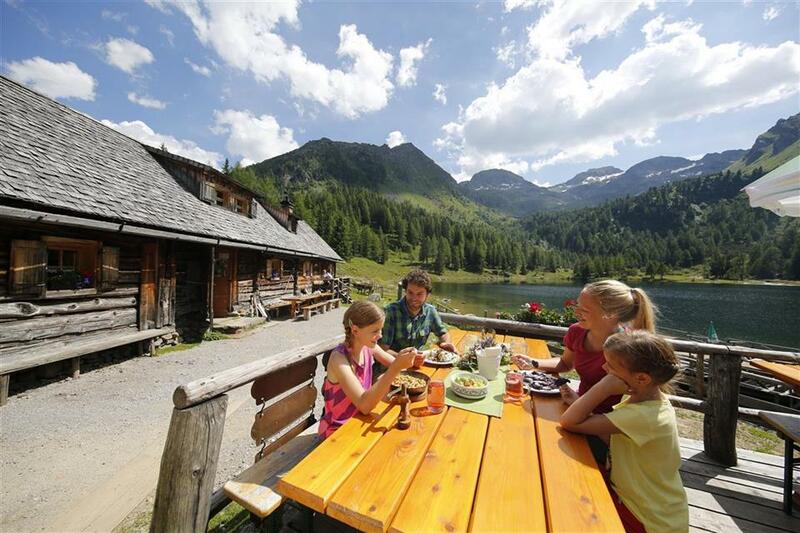 Located at an altitude of 752 m above sea level, Haus im Ennstal is a paradise for visitors seeking peace and quiet, and also excellent conditions for quick access to skiing. In the region, you can also stay in Rohrmoos. For those seeking entertainment in the evenings, there are many events in various clubs. There is a school of recreation in the region that promotes healthy lifestyle and conducts numerous thematic workshops. 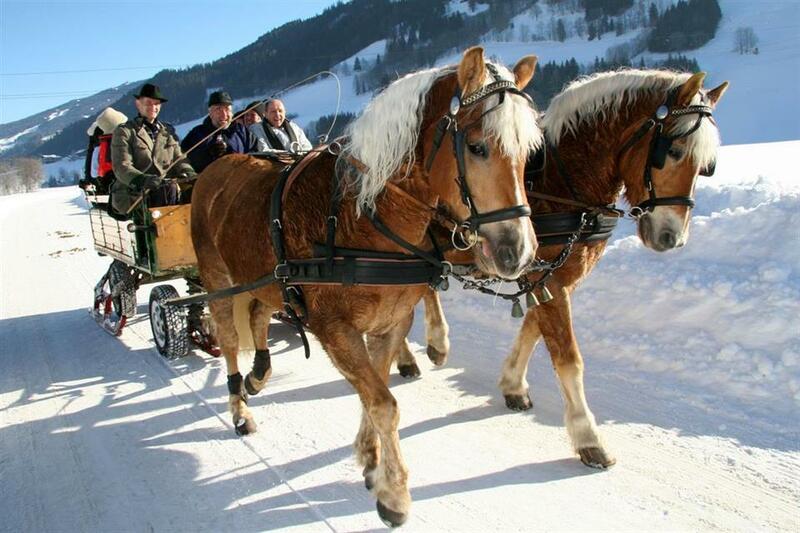 In addition there are swimming pools, a fitness center, indoor golf, sleigh rides, toboggan runs. For those who still don’t feel tired after a whole day of skiing, it is possible to continue skiing at night on lit slopes. We were summer visitors who went for the walking rather than skiing. This was excellent with lots of different walks for all levels of walkers. We did manage to get the top of the Dachstein by walking though we had to get the cable car back (expensive)! The resort was excellent and compared favourably to Scladming for walking. 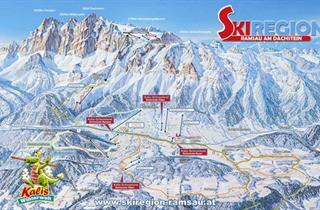 Easy driving and regular ski bus to the Ski Amade area which is fantastic. 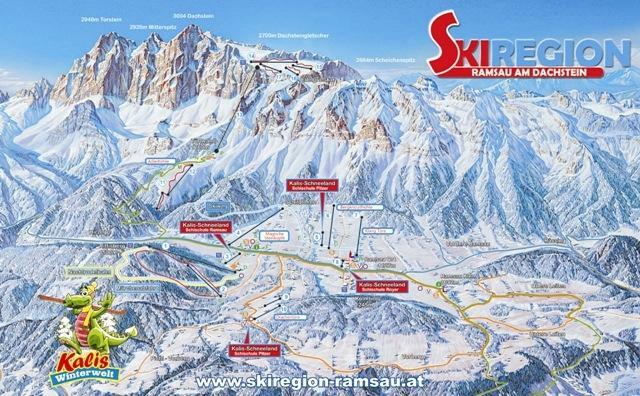 Ramsau am Dachstein has limited local slopes however with so many world class resorts so close it makes a great place to stay away from the crowds and expense of Schladming and the like. If travelling by car, there are lots of things to do around Schladming (Micheline Guide Restaurants, Thermal baths, castles, etc). Haus slopes are best for beginners. Despite the late time of winter holiday and very warm weather, the slopes were in an excellent shape...! Good for cross country skiing. Resort certainly had much better snow than elsewhere nearby. everyting was perfectly fine with no bed surprises, as we were expecting. Yellow appartment was fantastic, especially the infrasauna. Big area with full of choices. Excellent ski bars.